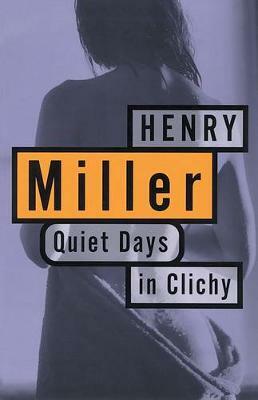 Looking back to Henry Miller's bohemian life in 1930s Paris, when he was an obscure, penniless writer, Quiet Days in Clichy is a love letter to a city. 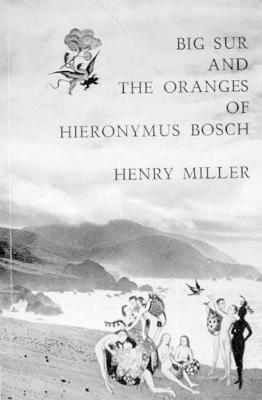 As he describes nocturnal wanderings through shabby Montmartre streets, cafes and bars, sexual liaisons and volatile love affairs, Miller brilliantly evokes a period that would shape his entire life and oeuvre. 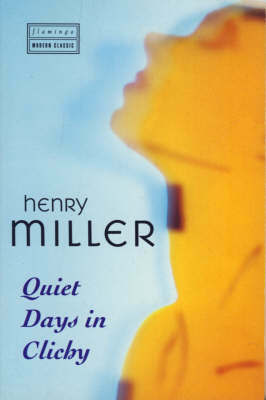 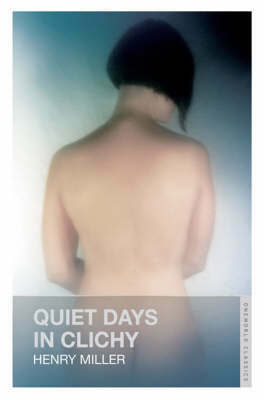 Buy Quiet Days in Clichy by Henry Miller from Australia's Online Independent Bookstore, Boomerang Books. 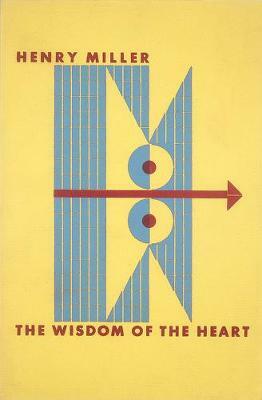 Henry Miller (1891-1980) is one of the most important American writers of the 20th century. 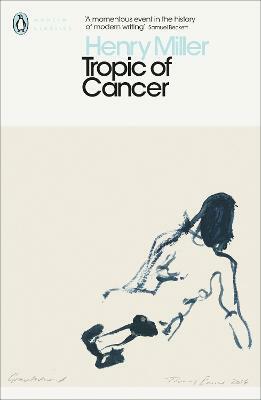 His best-known novels include Tropic of Cancer (1934), Tropic of Capricorn (1939), and the Rosy Crucifixion trilogy (Sexus, 1949, Plexus, 1953, and Nexus, 1959), all published in France and banned in the US and the UK until 1964. 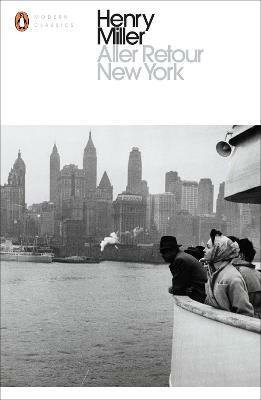 He is widely recognised as an irreverent, risk-taking writer who redefined the novel and made the link between the European avant-garde and the American Beat generation.